Psoriasis is a chronic, inflammatory, non-contagious disorder that most commonly presents on the skin of the scalp, elbows and knees, though it can present on nearly any area of the body. Psoriasis has a genetic predisposition, meaning that it can run in families. The reddish plaques of psoriasis are covered with silvery-white scales and may be very small or cover an entire area of the body. Psoriasis can also affect the nails and joints. The exact cause of psoriasis is partly unknown, though research has shown it to be immune-mediated. T-cells alter the skin cell behavior and change the normal skin cell composition; the skin cells turn over much faster than usual and the plaques of psoriasis form. Normal skin grows in about 60 days but psoriatic skin turns over every 3-5 days. Psoriasis never completely resolves, it waxes and wanes, with flares often related to stressors including stress, infection, medications or even the changing seasons. There are many treatment options used to control psoriasis and prevent and treat flares. Your dermatologist can evaluate your skin and determine which individualized treatment plan is appropriate for you. Treatment options for psoriasis include topical medications(corticosteroids, calcipotreine, anthralin salicylic acid) , in-office treatmentsUV therapy, systemic medications (methotrexate, soriatane) and injectible biologic therapy (Enbrel, Humira, Stelara). What is the Pharos Excimer Laser? The excimer laser is an exciting new treatment for psoriasis and is designed to provide fast, effective relief from dry, itchy and unsightly psoriasis lesions. The Pharos was designed to treat localized areas however you can treat any area of the body including scalp, hands, feet, etc... The laser handpiece delivers therapeutic doses of UVB light to the psoriasis lesions only, thus avoiding areas of normal unaffected skin. The procedure is covered by Medicare and most major insurance companies for the treatment of psoriasis as long as patients have tried and failed other treatment modalities. We offer a free service to authorize the treatment with your insurance company before you start treatment. What does the treatment feel like and how many do I need? The treatment is painless and feels similar to a warm light. Post procedure you may develop redness at the site, or sunburn sensation however it is temporary. Individual results will vary depending on the body surface affected, however most patients experience significant improvement within 6 to 10 treatments, clearance in 10 – 20 treatments depending upon severity. When clearance is achieved, you should be symptom free for 3 to 6 months. The Pharos® Laser provides significant improvement in as few as 6 – 10 treatments, clearance in 10 – 20 treatments depending upon severity. 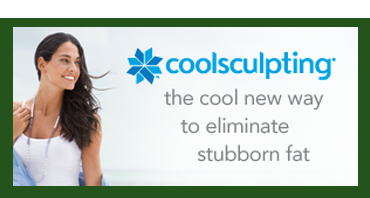 The Pharos® Laser treatments are convenient- no messy creams! 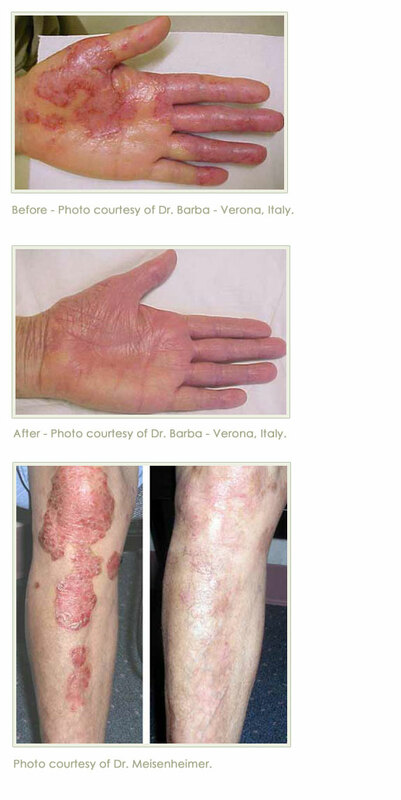 The Pharos® Laser has no drawbacks associated with other psoriasis. 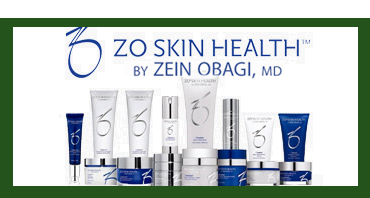 Treatments such as premature aging of healthy skin, thinning of skin or resistance to medications. The Pharos® Laser can be used to treat areas such as elbows, knees and scalp, as well as other areas requiring treatment. The Pharos® Laser provides extended remission times reported 3 to 6 months!